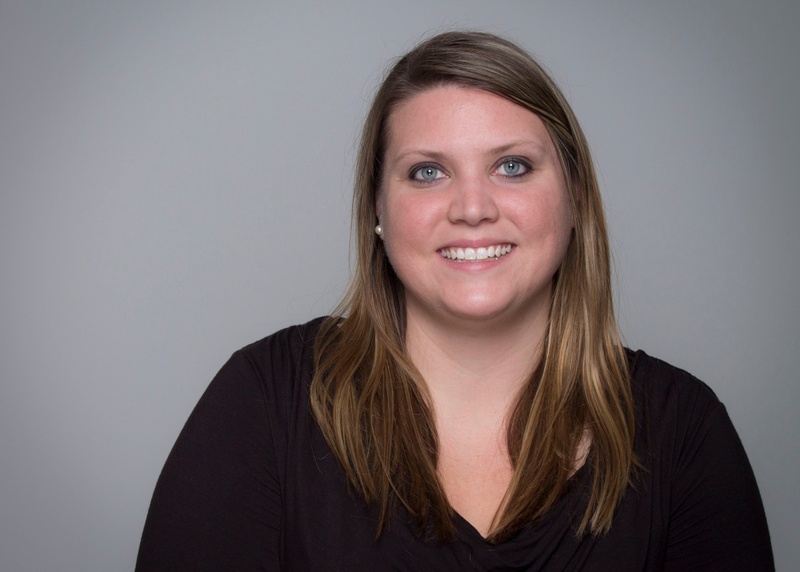 A TKXS marketing solutions owner based in Michigan, Kelly has been with the company since 2009. 1. What five words best describe you at work? When I’m not working, I’m in full-time family mode. My daughter Emma is a year and a half, and one Saturday morning a month, my friends and I have something we call Brunch And Babies, where we all get together – with our babies – to talk about life and parenthood. My husband and I also do a lot of home projects. We just finished putting a new counter, sink, and backsplash in the kitchen. 3. What’s your favorite book or movie? It may sound funny, but Moana is one of my favorites. I watch it with Emma a lot and it reminds me of the Disney princess movies I watched growing up, like The Little Mermaid and Beauty and the Beast. The concept for all of them is the same – the importance of family and following your own heart. Others may have a destiny for you, but you have to find your own destiny. You have to be who are you. 4. What are people surprised to learn about you? I’m an elected official. I’m currently the city treasurer of Coloma. I joke about being mayor one day, but who knows? It could happen! 5. What advice would you give a new TKXS employee? The same advice I got when I started here, Find a mentor and ask lots of questions. The only way to learn and grow was to ask lots of questions. Even now, I think it’s a smart approach to finding your career path. Multiple contributors come together to inform you of the latest and greatest here at TKXS.